in a variety of chic ways. Check out more inspiration from her below! 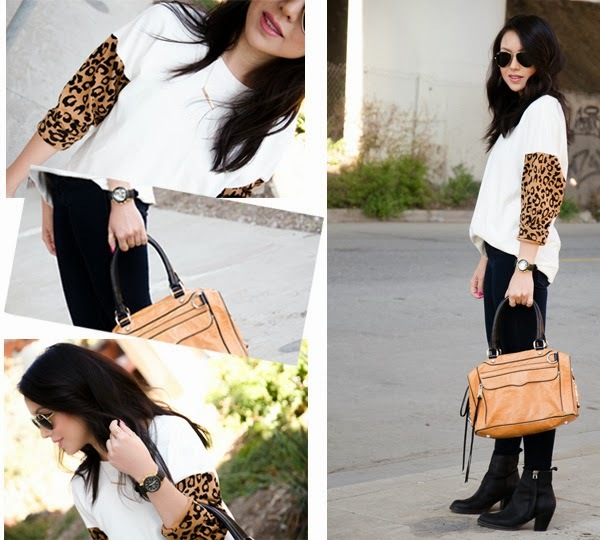 We have a serious love for leopard. See more of this look! See more of this look! we look forward to seeing more t+j Designs styling inspiration from you! Don't forget to check her out on Instagram & Twitter all! 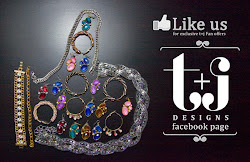 Feel free to e-mail me personally at shannon@tandjdesigns.com with your posts!